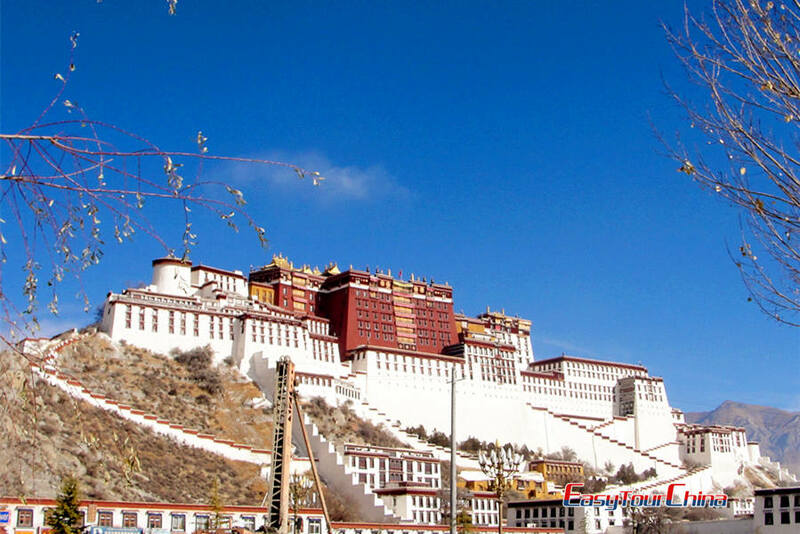 This Lhasa join-in group tour is to have a classic Lhasa tour with low cost. You will visit the should-not-missed sights of Lhasa including Potala Palace, Jokhang Temple and Barchor Street, and some other famous and sacred monasteries in Tibet, taking in the original Tibetan culture and admiring at the local architecture. Upon arrival at Lhasa Railway Station or Lhasa Gonggar Airport, you will be met by your guide and transferred to your hotel in the Lhasa city. 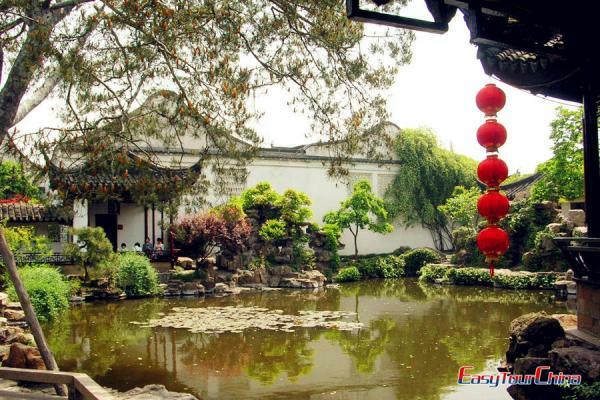 It usually takes approximately 1.5hrs from the airport to downtown Lhasa, while 20mins from the railway station. The rest of the day is free time for you to acclimatize yourself to this high altitude. Have a good rest and drink plenty of water. Potala Palace: with a height of 3,700 meters above sea level, it is the highest palace in the world, and a monumental building of Lhasa served as administrative center, seat of government, monastery, fortress and the home of all the Dalai Lamas from the Fifth to the Fourteenth in the past! Ascend to the top the palace named golden roofs to have a bird-eye view of Lhasa city, surrounded by majestic mountain ranges. Jokhang Temple: first built during the reign of Sontsan Gambo 1300 years ago, the temple is one of the holiest shrines in Tibet with many pilgrims praying in front of it every day. Barkhor Street: it was essentially a pilgrim circuit and now has developed into a famous local handmade crafts market, where you can purchase nice souvenirs. Drepung Monastery: it was first built in 1416 and once the largest monastery of the Gelug Sect in Tibet. 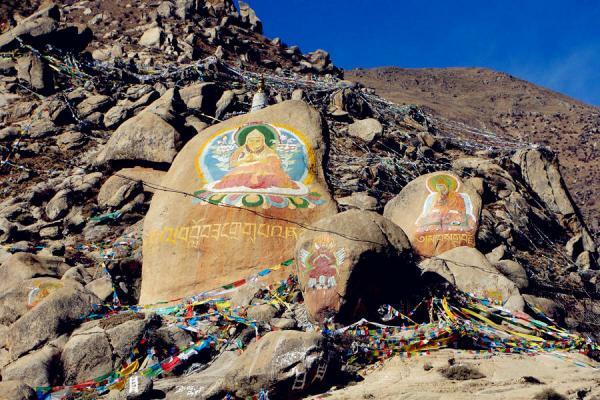 Drak Yerpa: 30 km away from Lhasa city, it is the famous holy meditation place with a number of ancient meditation caves. There is a saying goes that: "Lhasa is the shrine of Tibet, while Drak Yerpa is the shrine of Lhasa. Not seeing Drak Yerpa in Lhasa is just like making a dress without the collar." Ganden Monastery: built in 1409 by Tsongkhapa, the founder of the Gelug Sect, Ganden Monastery is one of the “Three Holy Monasteries" of Gelugpa, located at the top of Wangbur Mountain, Tagtse County, 36 kilometers away from Lhasa. 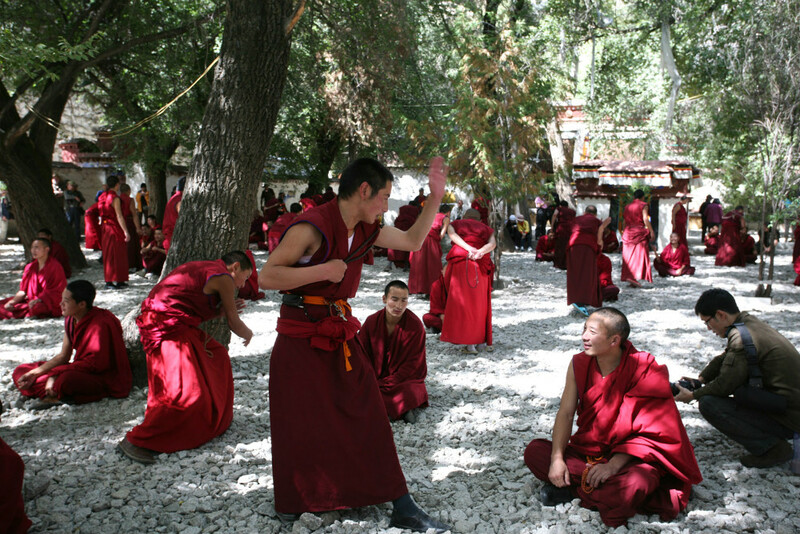 Sera Monastery: Sera means wild rose in the Tibetan language. The monastery is so called because the hill behind it was covered with wild roses in full bloom when it was first built in 1419. The debating among monks is a very interesting scene of this monastery in the afternoon of weekdays. Transfer to the airport or train station from the hotel. Fly home or to your next destination. 2.We reserve the right to change attractions on Day 02 & Day 03, except Potala Palace. Free Lhasa Railway Station pick-up & Drop-off at any time. 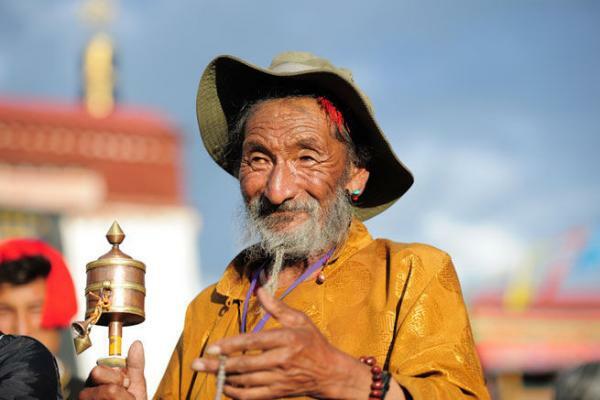 Experienced local English-speaking Tibetan tour guide. Tibetan Breakfasts as listed in itinerary. According to group size & season as itinerary needed. Lhasa/Shigatse: twin room en suite matching with different tour classes. Rongbuk/EBC/Ngari: Drom bed in Guesthouse or nomad tent. Gas and parking fee for the vehicle. All entrance fee mentioned in itinerary. Air or Train to/from Tibet. Additional days caused by unexpected nature disasters. eg.Land Slide, Avalanche, etc. Gratuities for guide & driver, about USD 5/day for each of them. Lunch, Dinner, & some Breakfast. Optional Attractions specified in itinerary. Super-fast express delivery of Tibet Entry Permit (eg. China Air Express) .